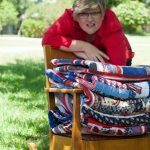 Laura Winckel has gone from what was simply a hobby 25 years ago to becoming a master of custom quilting and eventually opening her own business merely seven years ago. 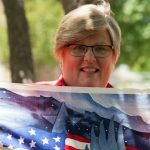 Her talent is evident with the winnings of numerous awards from competitive quilt shows including “The Wildflower Quilt Show Texas” “The Texas Quilt Show” and “Crossroads to Texas Quilt Show”. 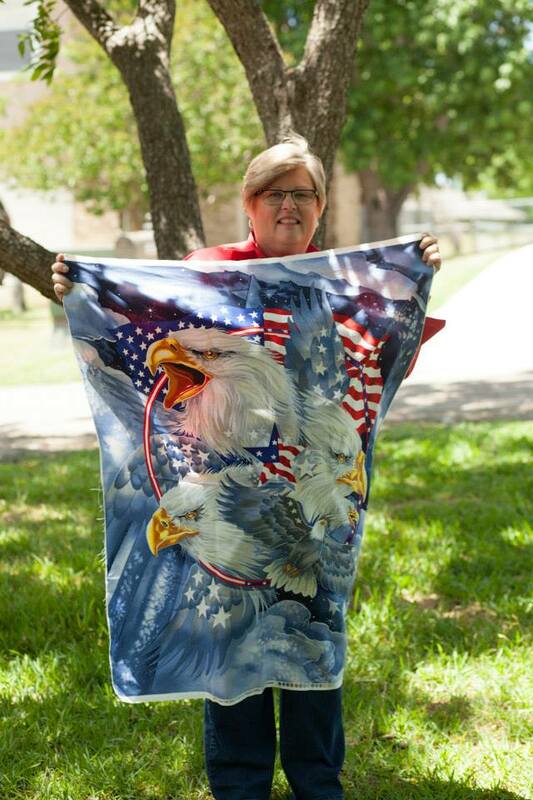 Additionally, designs and work with Quilts of Valor have even been featured in Tex Appeal and The Killeen Daily Harold. 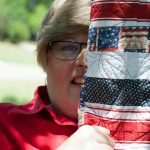 Yet, there is one aspect of orchestrating these beautiful custom quilts, that Laura finds paramount to all else; and that is the ability to aide clients during times of mourning and loss. 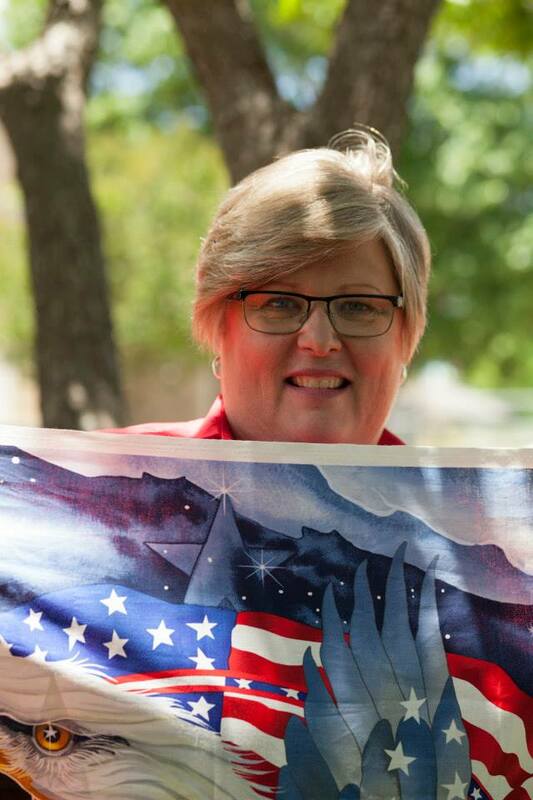 With empathy and understanding Laura has helped many bereaved individuals celebrate and honor those who have passed by giving life in her incomparable memory quilts. 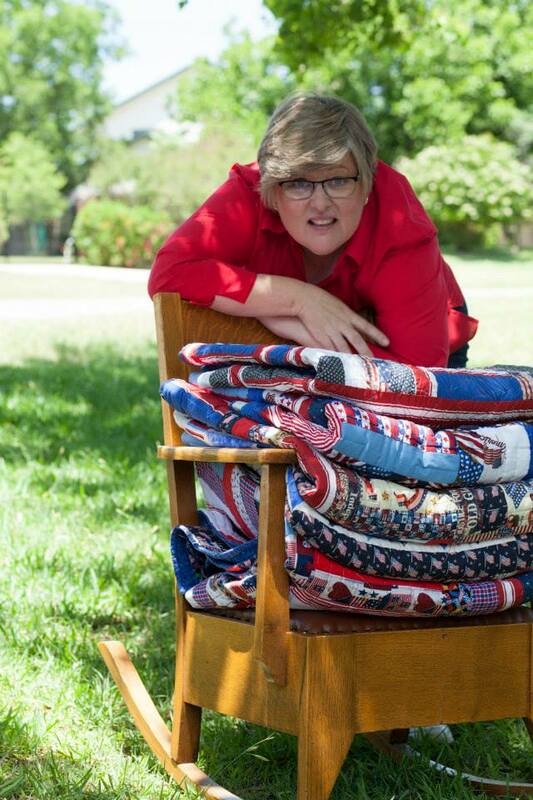 Her custom heirloom quilts, often called “Hugs from Heaven” not only soothe those during times of suffering and grief, but most importantly connect the loving hearts of those no longer with them. 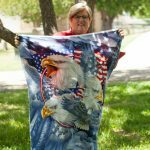 Laura’s ultimate goal in creating these personalized quilts is to provide solace and peace to those in need. 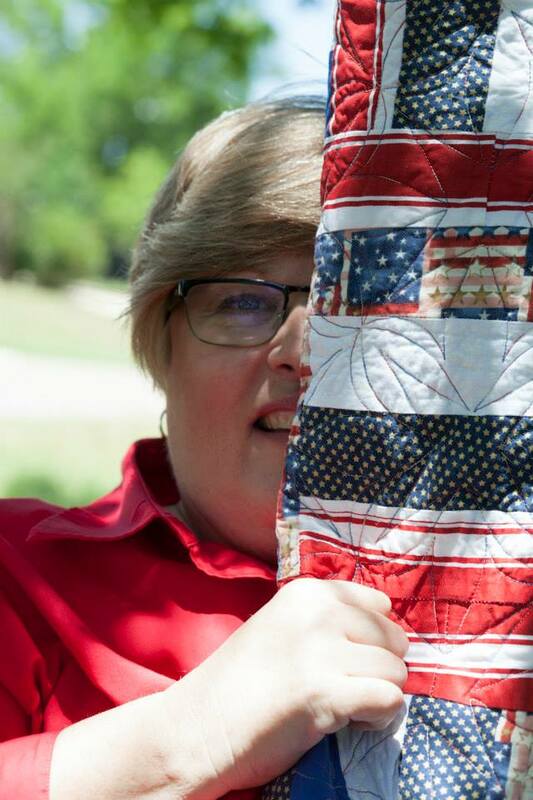 She has touched many around her with these precious deigns, so much so, that she has been deemed “The Quilt Angel.” But regardless of the awards, publications, and kind reviews regarding her work, Laura’s remains focused and steadfast in striving to fulfill her passion of quilting with one main goal in mind “helping others heal”. We all have been given a gift and purpose in life, the question often remains whether it is ever recognized and utilized for the betterment of others. Laura is proof that once an individual becomes aware of his/her aspirations, a career can truly become a life long journey of embracing self-purpose and bestowing it upon society.